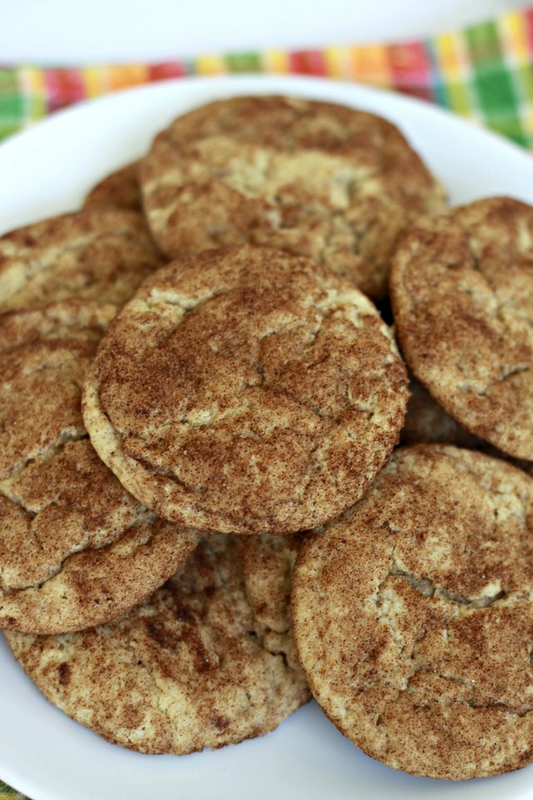 With just a few simple pantry ingredients, you can have soft and chewy snickerdoodles on the table in under 30 minutes! 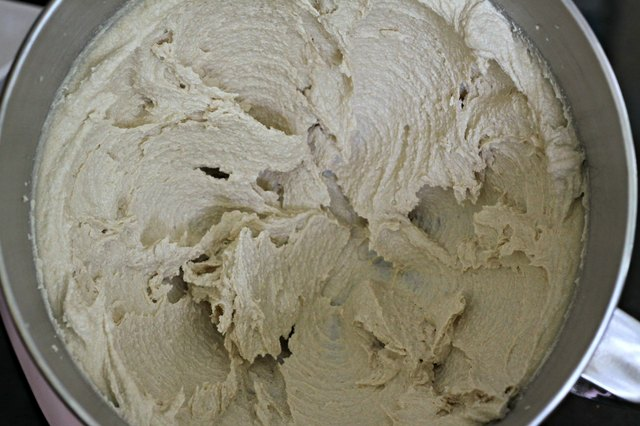 In a standing mixer with a paddle attachment, cream the butter with both sugars on medium speed until fluffy, about 2 to 3 minutes. 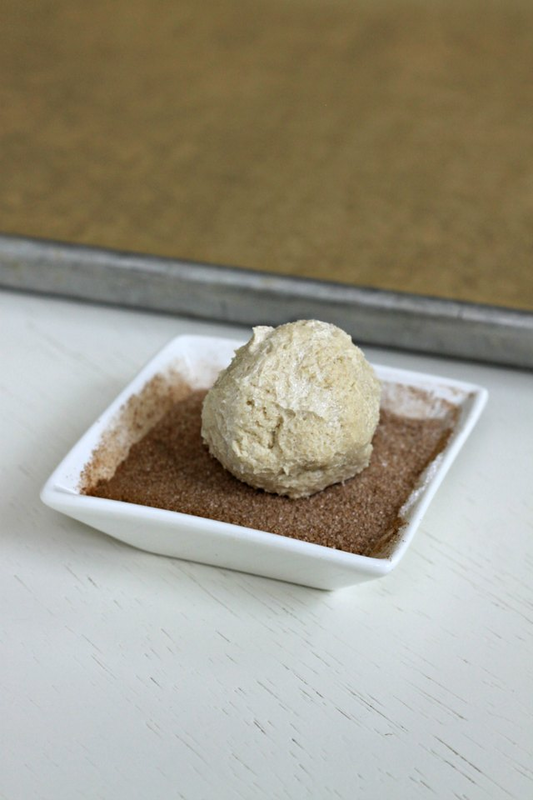 Combine the tablespoon of cinnamon with two tablespoons of sugar in a separate bowl. Add eggs one at a time, plus vanilla and mix thoroughly. 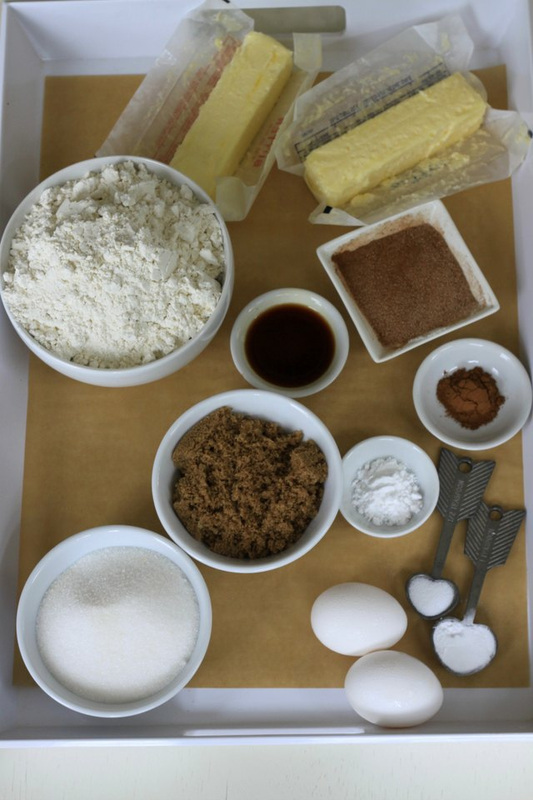 Scrape down the bowl, then add baking soda, salt, Cream of Tartar and cinnamon. Mix to combine. Turn mixer on low and add flour last, stirring until only JUST combined. Use your palms to roll balls about two inches in diameter. 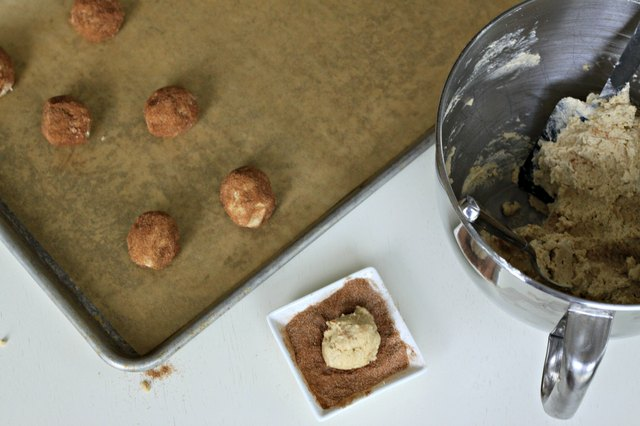 Then coat each ball in the cinnamon sugar mixture. 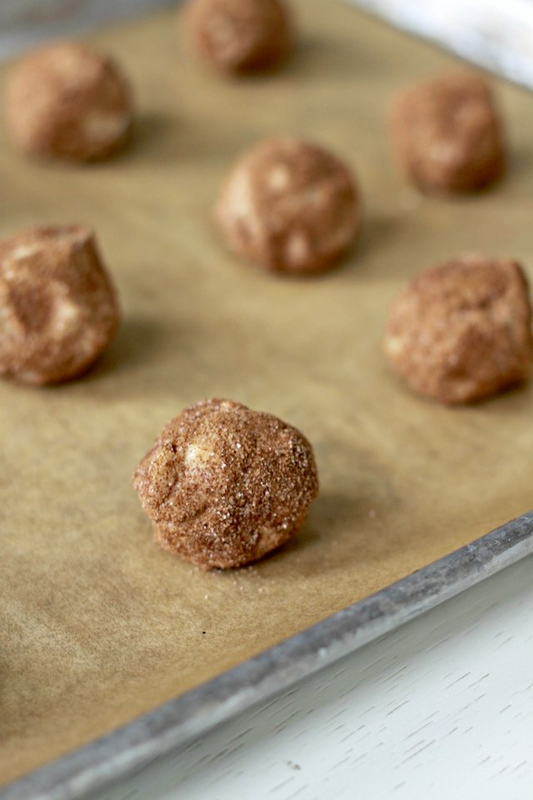 Place rolled balls on a parchment lined baking sheet (12 per sheet) and bake at 325° Fahrenheit for 12 minutes. Cool on a wire rack and serve. 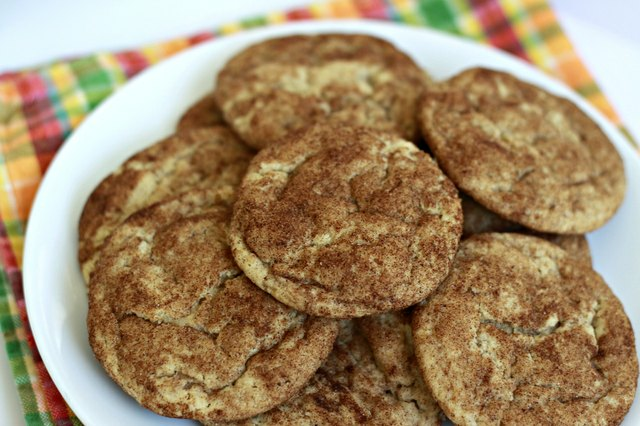 This recipe makes about 24 large cookies or 36 smaller cookies. Reduce your cooking time by about 2 minutes if you choose to make the smaller version.